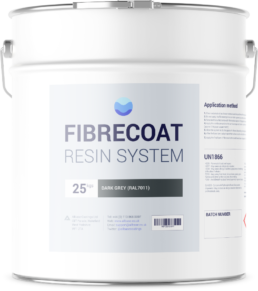 Whether you're an expert or just getting started, we'll help you get the most out of Fibrecoat. 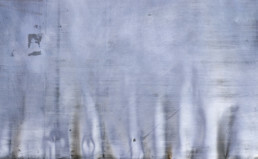 Need some help using Fibrecoat? browse the installation guide. View the technical specifications for the Fibrecoat system. Read and understand the safety information before getting started. All the topics, resources, and information you'll need for Fibrecoat. The Fibrecoat system can be applied to a range of surfaces, depending on the substrate a primer will need to be applied before coating. 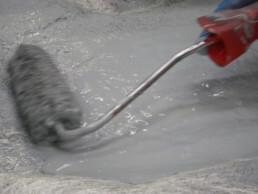 Fibrecoat can be installed by our nationwide network of trained and approved installers. Find out more about our contractors or book your free site survey with no obligation quote. 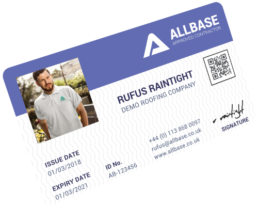 Our industry leading Basecare protection plans can provide up to 25 years of cover for the Fibrecoat system as standard along with a free maintenance plan and support. Other plans include installation cover and Basecare+, our five year protection warranty with free callouts and maintenance checks. Our technical support team can help answer your Fibrecoat question. Or, if someone’s already asked, you can search for the best answer. Can GRP Roofing be applied over felt? 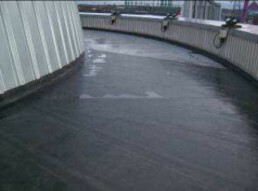 Can GRP fibreglass roofing be applied over an existing felt roof?